It’s a new week and that means time to get back on the grind, even though the grind definitely didn’t stop all weekend! For today’s fashion post I’m showing how I style a kimono. How I have it styled above is the way that I wear it when the weather is warmer, but I’m also going to touch on how I would style it as the weather starts to cool down! 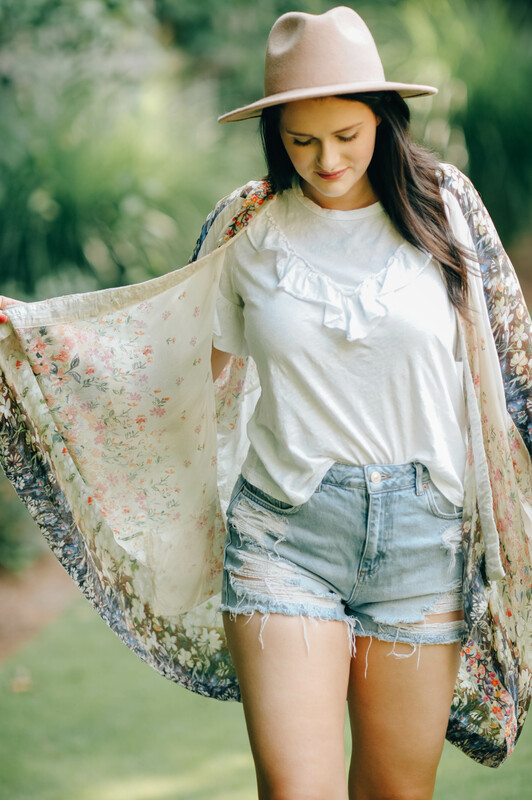 I used to wear kimonos and dusters all the time, then I feel like they went out of style, but now they’re back and I’m obsessed! 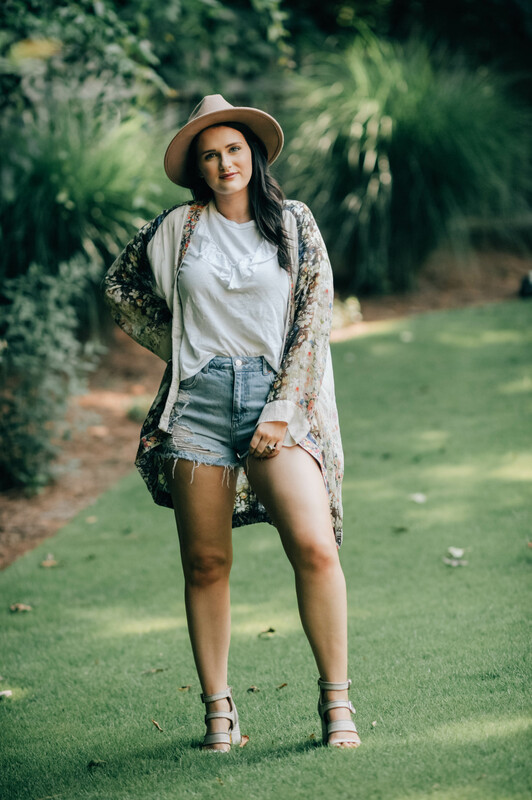 My preferred way to style a kimono or duster is over basics, especially if it’s a busy pattern. 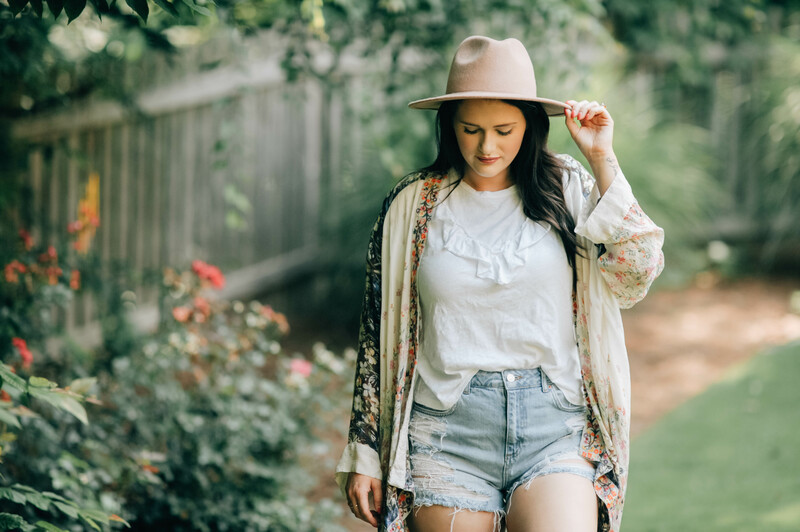 Lately, I’ve been styling my kimono over a basic or graphic tee with denim shorts. It’s easy, effortless and doesn’t compromise being stylish. 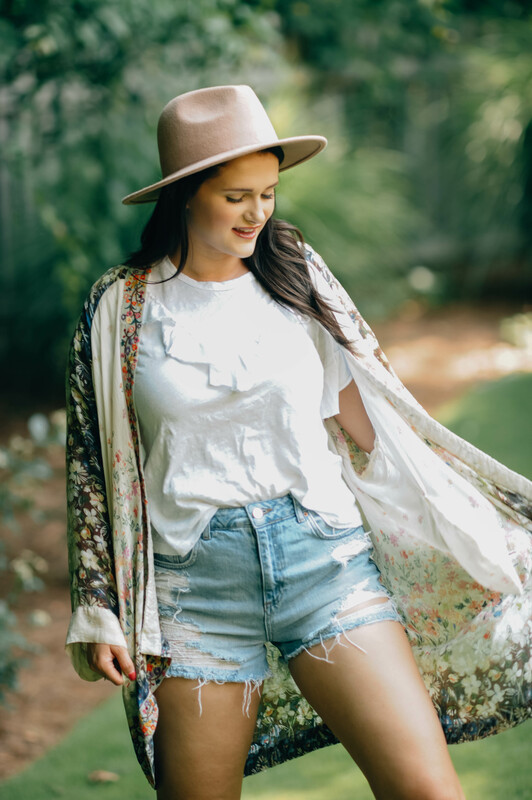 If you’re ever in doubt with what to wear, just put on your favorite basics, pair them with a kimono and accessorize. One great thing about kimonos is that they’re light weight. They won’t make you too hot during the summer, but can help you stay a little warm if you’re getting cool. I’m literally always cold, so these are perfect for me during the summer months. 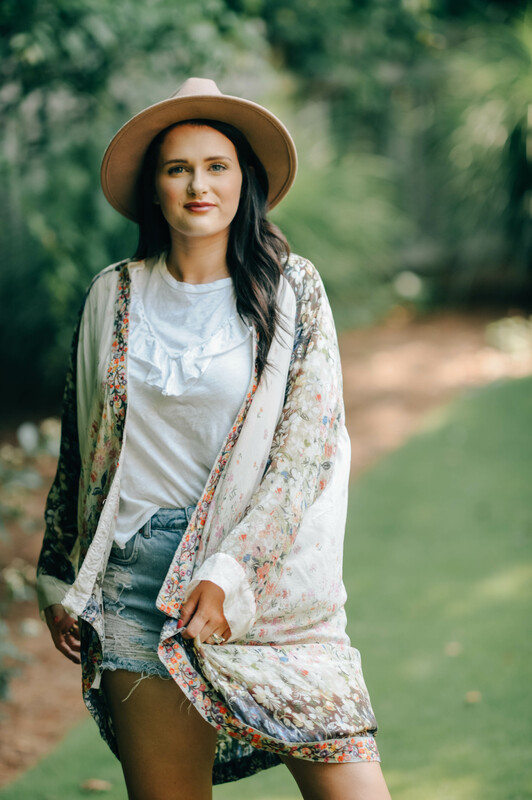 As we head into these months of bi-polar weather and awkward outfits because the days start off chilly, get blazing hot during the day and then start to freeze at night, kimonos and dusters are the perfect addition to your wardrobe. 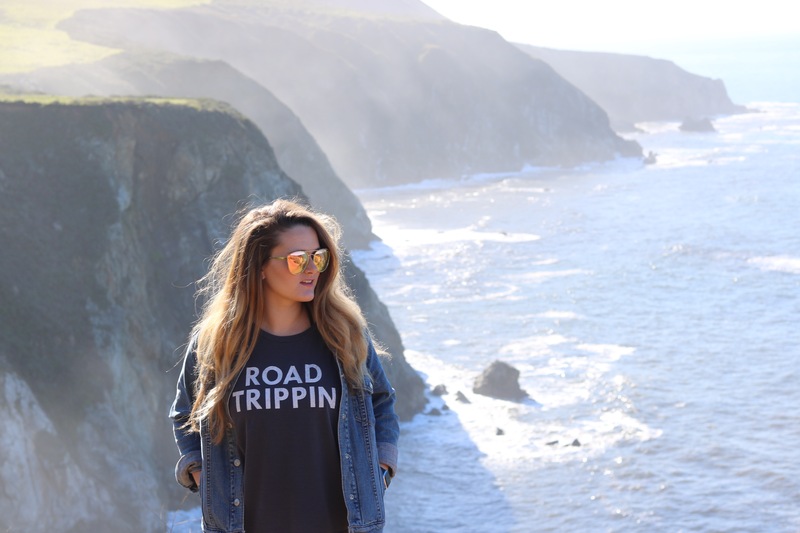 They add dimension to your looks, provide coverage from the sun and keep you a little warm as the nights get chilly. When it does start to cool down, I’ll pair them with a nice pair of jeans, a light knit sweater or thermal and some heels or booties. 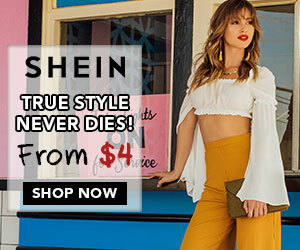 I love that you don’t have to think too hard about what to wear with them because they are the standout piece in the look! 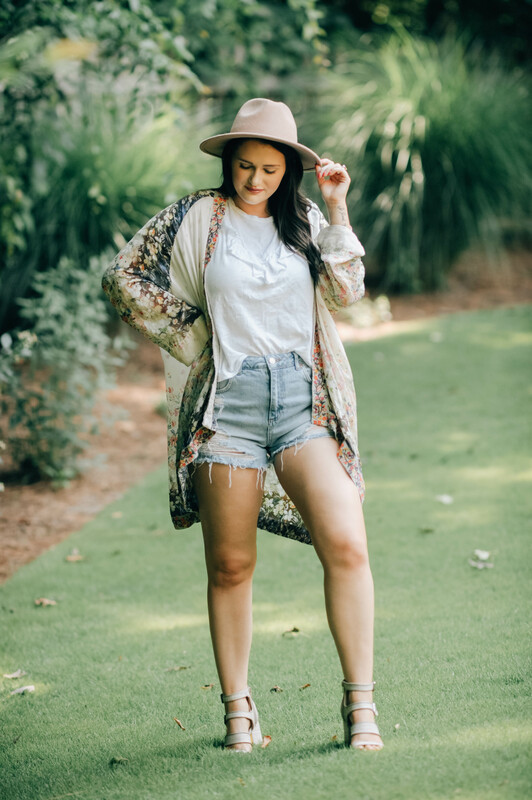 Kimonos also pair well over basic dresses if you’re wanting something even more comfortable! 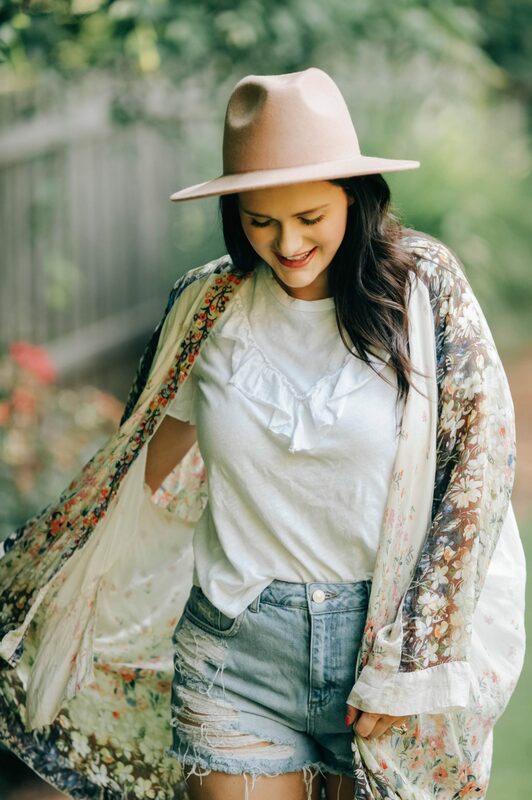 I’m already on the hunt for some fall kimonos and dreaming of how I’m going to style them; is that normal? 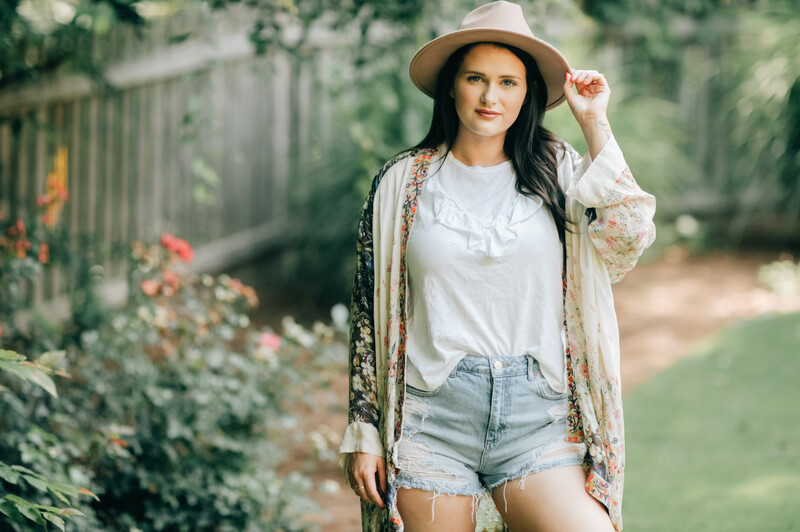 Leave a comment down below and let me know how you like to style your kimonos!